Sometimes we wonder, what is the point? Either Bigfoot exists, or Bigfoot does not exist. And all the Bigfoot Wars, personal recrimination, theoretical hatchet jobs and factional anger are not going to prove anything. Let us face it. Bigfoot exists separate from us, and does not need us for anything. Either that, or Bigfoot exists solely in our minds. And it is in our minds that we define our approach to knowledge, and so define ourselves. If we want to experience Mystery, the wonder of the unknown, or the magical sense of discovery, we are doing ourselves and the thing(s) we seek no favor in debating about and delimiting them to the point where they have no life left in them. Sometimes we at Bigfoot's bLog just grow weary of all of this. 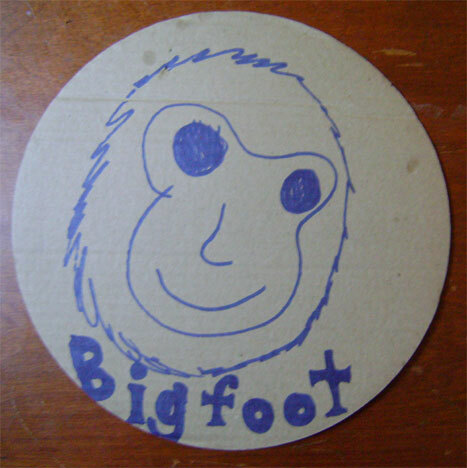 Artwork, above and below: by Denali Brown, age 8, 2010; sharpie pen on a circular frozen pizza cardboard backing. Either we know something or, frankly, we do not. In our efforts to know and nail down the world around us, the process of wonder ends in the conquest of surprise... save if we may retain the edge of possibility in which we never have the final answers. Save if we can respect the world, and those around us, enough to allow for difference. We should avoid killing the things we love; and we should restrain ourselves from corrupting the world as it is with our uses, our means, our ends, and our petty personal needs. Each thing that exists, be it something as well known as a bear or elusive as a Sasquatch, has a component of the unknown that we will never fully understand. Inside of ourselves, even, lurks a whole universe of undiscovered countries. Even if Bigfoot were shown conclusively to exist, and one were dissected upon the slab of some cold laboratory, we would still not understand its being. The only hope is in sympathetic understanding, a form of science that progresses with empathy and the extension of the self into the being of that which we seek to know. Lest we despoil yet another of nature's realms, let us consider what we are doing. Only fragments of the original beauty of the Earth remain intact, and they are diminishing. One of the last mysteries is this phenomenon of the Wild Man. We who seek to know the Sasquatch should let the Creature be its own thing. Let it be free, wild, uncivilized, in some sense reminding us of our past when we as a species still held wonder in our hearts, minds filled with awe, ourselves stripped down to honest living by the exigencies of survival. Let us allow the Bigfoot to be what it was to us in the beginning of our interest: a thing we could not capture nor contain, an antidote to the demeaning debasement of our mechanized civilization, a balm for and relief from the dehumanizing and neurotic forces of our society. "A Living Legend!" What is Bigfoot if not free to roam, either in the woods and wilds, or else in that wild part of our minds that is still free, fresh to the world, and new to experiences that may still surprise us? Of what need is "proof"? What a heavy price we have paid if for knowledge we leave behind an emptied world, leave behind the mysteries of ontology and epistemology, and trade it all for that dead body on a slab. 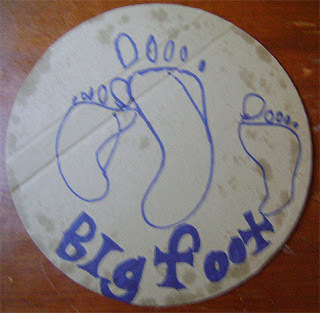 So, aside from ENOCH, a nice Ohio conference, and the OSS, what has been achieved in the world of Bigfoot this summer? Not much. A bunch of blobsquatches, Mr. Mike rantings, human politics. Politics, the death rattle of joy and curiosity. Politics, which organizes like an undertaker and corrupts as avidly as the maggot. Sometimes, and especially lately, we feel we just know too much. We know more secrets that we cannot talk about than we have things we can share openly. We know too much dirt and rumor to even want to begin to talk. We started out wanting to know Bigfoot, and what have we found? The nastiness of high school mixed with the jaded cynical malignancy of the long-term damned. Over-ripeness and immaturity blend in a nasty soup, and it is served up daily on forums and web sites and blogs. None of it makes us better in the end, and brings us only further and further from the truth. If we were Bigfoot we would be fleeing far, far, farther away than ever before. How can such a warring lot ever hope to know and find that Being which shuns us, most decidedly, for just this very reason? On the other side of the veil of understanding we just might discover the real secret: the world as it really is, its beings in their real existences and, perhaps, ourselves in the bargain. See, I moved to Willow Creek and have lived the way I do for the last ten years or whatever precisely because I was tired of human humanness. I wanted the wild, the real, the true, the good. Bigfoot came to embody that for me. It embodies the mysteries of the natural world. 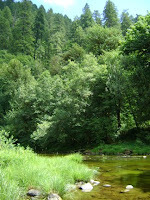 It is so disappointing for me to see that the Bigfoot field is more f-ed up than the rest of so called normal humanity. Yes, THAT is the thing: to look, to see more than oneself, to dispense with the egotistical concerns that so characterize the human world and individual. It is such a shame that Bigfoot culture is the exact opposite of Bigfoot as a being. These humans out "hunting"--that is the very thing I imagine the BF would flee from most avidly. If they exist and live as they seem to do, they are distinct from this greed, selfish need to own, to prove, to possess. I don't idealize them; I'm sure they are utterly pragmatic. But I think it would be far from them to scheme, plot, conspire and malign. Those are human traits. If the "hunter" needs to "get" the hunted, then these more dunderheaded and aggressive BF hunters are doing a lousy job. You'd think all that time spent in the woods would somehow help them get in tune with it all. Rather, it seems the entry into the woods accentuates and exaggerates the human need for self-proof, for compensation for frailties and shortcomings, for self-armoring defense and control mechanisms. Contrast this with what we know of the Native American trackers of the past, of attuned humans in real states of adaptation, and these modern-day gonzo machos look even more ludicrous. And these are the ones in the woods. The creepy-crawly parasites like ___ ___ [Edit] are even worse. For some reason they are into Bigfoot, but it could just as easily be monster trucks, celebrity gossip or a bad reality show. For me Bigfoot is about mysteries and freedom from limited modes of being in human culture; for them it is about themselves and their easy answers and pet theories, and petty differences and pride. And that is if they aren't out and out just in it for the money. Thing is, I've already run for the hills. I'm here. 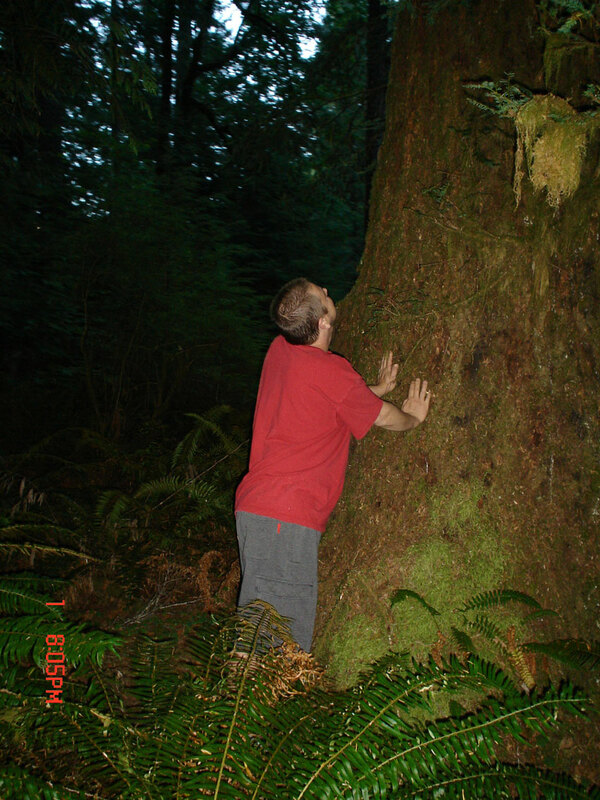 The squatchy stuff is all around me where I am living. I feel closest to that mystery when I am most free of myself, my attitudes, and the crazy mess of human theories, politics, and dumbass history. In a way, Bigfoot mocks us. Not that they directly try; but in the light of their honest existence and primordial lifestyle, we are just absurd. The best one can do is just go out and look, and feel, and be part of the larger world to which all other things are similarly connected. I was out "squatching" when I was a kid. I was always out in nature, observing, feeling my way, getting outside of myself into the larger and more real world. And by that world I mean the whole cosmos. I've always stood up for the natural world, and always hated those despoliations of it that constantly occur. Not that the universe "needs" us to "protect" it! But humanity is so out of control on this planet. BF culture, field "researchers" or Internet geeks, is too often treating the reality of Bigfoot just like those idiot campers treated your feeding spot: chopping down trees, tossing their cans and butts and piss cups and bullet shells everywhere, leaving behind ugliness and scaring any wild and free things ever farther away from the madness. We are basically freaks who are into something that very few others in the world can even begin to understand the start of.... What should be a source of unity becomes, ironically, the cause of divisiveness. There are few in the world I can really talk with about this stuff, the REAL stuff, not all that BFF or whatever it is BS. Sure, people can blab all day about BF--but what are they really talking about? 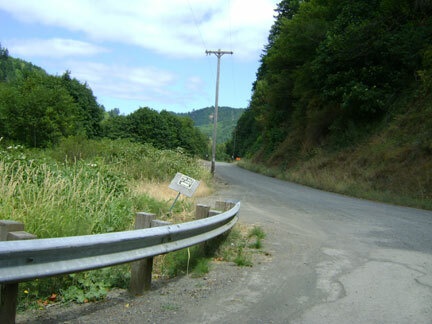 Since I really started thinking seriously about BF, in 1999 or so, I was basically out looking for BF wherever I was, following bear sign, hiking, whatever. I noticed everything I could in the living ecosystems; and BF was just a presence within it all, a possibility, like the mind of the forest, it's spirit. I never clearly saw it in an undeniable way, but I always felt I could get closer to it by openness and exploration. It was exciting to find out that there were others out there seriously pursuing the mystery. How disappointing though to find so much jerkiness at the core of it. After nearly three years actively writing about BF, seven years of specifically and assiduously studying it, my heart has never felt quite so far away from it, after all the mess of the last year or so. It's been a crazy ride. But right about now I just feel like walking into the woods and seeing what happens. Want to come along? We decided recently that, rather than go to BEACHFOOT this year, we'd visit a certain Bigfooty friend up in central Oregon. 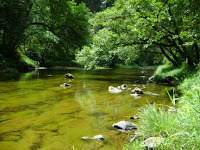 This was a nice trip, and allowed us to do some investigation of recent Bigfoot sightings along one of the major rivers of Oregon and its tributaries. We have been asked to keep these locations under the lowlights, so sorry. In this case it is a good kind of secret to keep. 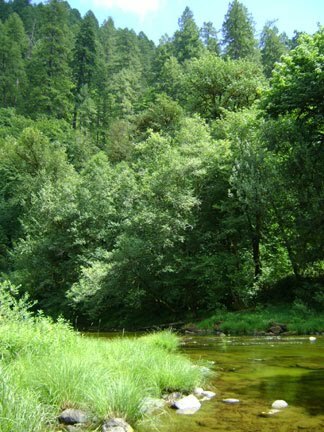 There have been repeated sightings of a particular individual Bigfoot, and his location and habits are being protected. 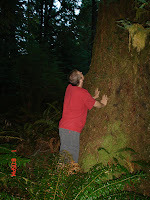 We did find out that redwood old growth trees come inland as far as 40 miles in this area. Amazing! It is strictly in the coastal zone down in Northern California. What we can do is show you photos of the lovely forest that one may find in that area if one can get past all of the clearcuts. It is still very squatchy up there. 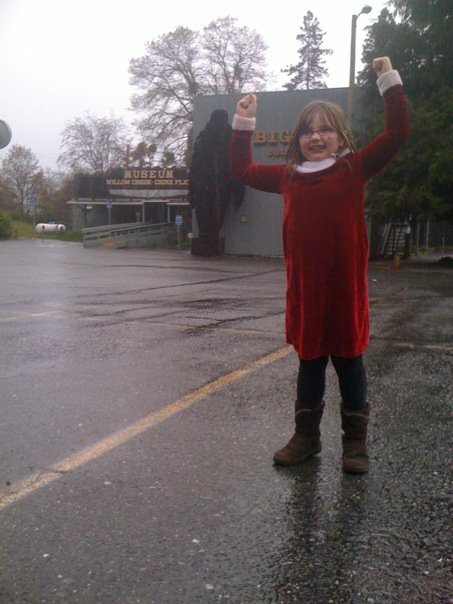 Photos below are from several different Bigfoot sighting spots, exact locations remaining secret. The creekbed photos are from a sighting that had been reported just a week and a half earlier. 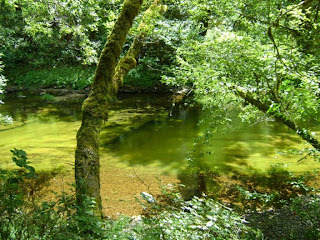 We were at the exact spot of the sighting, but found no remaining tracks or footprints of an out-of-the-ordinary nature. Also, the creek's pools were not as deep as those in which the Creature was reported wading. We had some questions, but the squatchy feeling of the place and other prior reports did help us to keep our minds open. 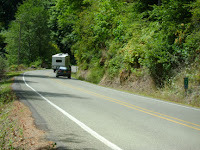 Many sightings were reported along the roadsides. 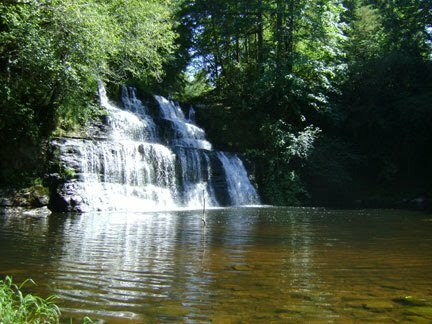 No Bigfoot sightings happened here that we know of, but this falls just struck us as pretty nice, and odd with its tannin filled waters below. CLARIFICATION OF ISSUES INVOLVING DAVID PAULIDES OF NABS. We have blogged about his research, his book, his organization's work, and his strange involvement in the Bluff Creek Massacre Theory. We stand behind all of our comments and critiques made of Paulides' Bigfoot work. Also, we must say, on the other hand, that despite these criticisms we also find much of value in TRIBAL BIGFOOT and THE HOOPA PROJECT . 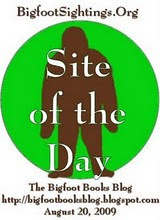 Go ahead, read them, they are interesting Bigfoot books with some very good work in them. 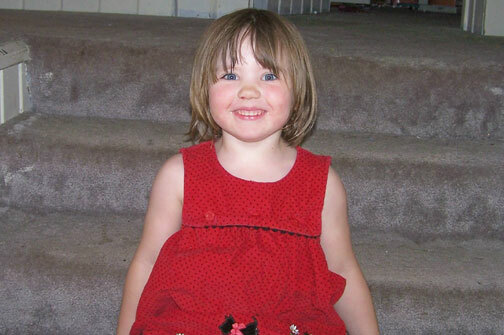 However, recently some news came up involving Paulides' former career as a police officer and some legal issues. The link below was provided by an anonymous source and among many other things this source told us (which we did not blog about) there were some allegations revealed in the San Jose Mercury News paper. We never said that he was convicted of anything, either the first, earlier, intra-police charge, or the latter one involving solicitation of autographs from celebrities. We received this initial link and information from an anonymous source, and so could not confirm much of it, save for the published charges, beyond hearsay. To find out if any of it was true, we then passed the link on to a couple of other researchers who might have better access to the newspaper archives than we do. This turned up two articles, BUT NO ARTICLES WERE FOUND DECLARING A RESOLUTION TO THE CASE. Hence, we have to assume that there was probably no conviction on the charges made, and that most likely it was handled internally by the DA and the SJPD. Fine. It doesn't resolve the issues our source raised, but short of any confirmation of anything final in the public records WE MUST GIVE MR. PAULIDES THE BENEFIT OF THE DOUBT, even as we might have our own private doubts. 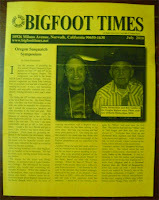 Daniel Perez of the Bigfoot Times, as well as ourselves and our allied research friend could find NO FURTHER INFORMATION. Efforts made by Perez to find out the history of the charges were STONEWALLED BY THE SAN JOSE POLICE DEPARTMENT. And the City Hall would only release information based upon a case number, which none of us could unearth. 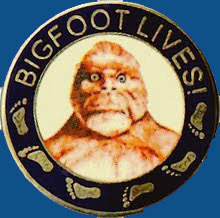 So, we must say, just let this issue lie, and LET'S GET ON WITH BIGFOOTING! READ OUR PREVIOUS PREVIOUS POST ON THIS ISSUE. HERE IS THE LINK TO THE ARCHIVED SAN JOSE MERCURY NEWS ARTICLE. The article in question is number six in the list. You will have to pay $2.95 to view the whole thing. SEARCH NEWSBANK FOR YOURSELF. Just enter "David Paul Paulides" and it should come up. This search should bring up the earlier inter-departmental issues he was involved in. But remember... being a cop ain't an easy job. THE CREATURE , by Jan Klement. A fascinating book, though it could of course be fictional. There are a few implausible elements in it, and the "author's" grammar falls a bit short of what one would expect from a Ph.D.-holding professor and scientist. 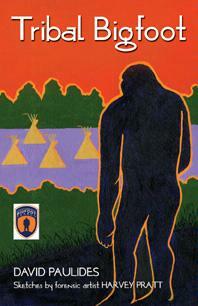 However, as some have pointed out to us, the book does "get a lot right" about the true nature of Bigfoot. Beyond all of this, and the part where the Creature, Kong, travels 200 miles in one day on foot, it is an endearing tale of friendship. 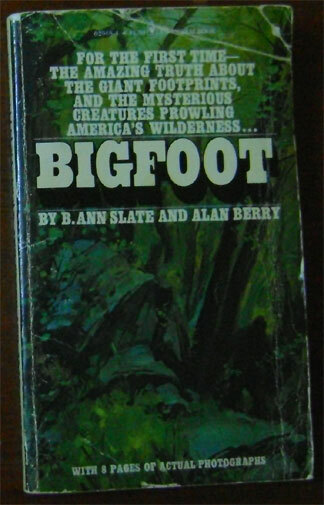 BIGFOOT , by B. Ann Slate and Alan Berry. This one contains original direct work on the Sierra Sounds, as well as some other very strange stuff. Even more strange, like UFOs. Fascinating, and we have only just begun to re-read this one, a book we originally read at the age of 10 or so. Also, just started... IMPOSSIBLE VISITS : The Inside Story of Interations with Sasquatch at Habituation Sites, by Christopher Noel. This is a fascinating book. We once feared reading it, lest it turn out to be a new-ager book. But lo, it is far from that! A very sensible book, in the sixty pages we read last night. 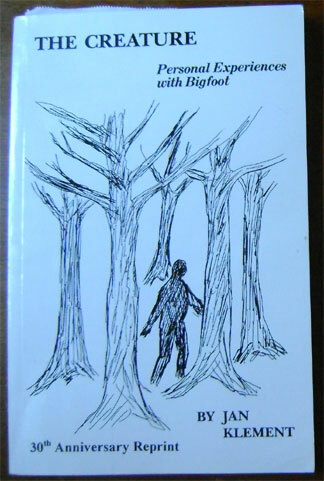 We are enjoying it, and it is very well written with in-depth thought on the all the various Bigfoot phenomena and some good coverage of field techniques. And yes, every month, we always read and then re-read Daniel Perez' BIGFOOT TIMES. Even if you feel you are totally hip to what's going on on the internet and social Bigfootosphere, Daniel's unique perspective and analyses will intrigue and keep you in perspective. 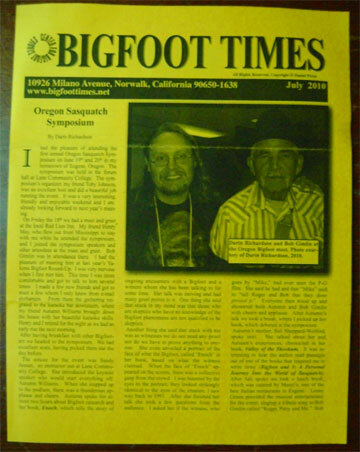 This last month's issue contained a good survey of the Oregon Sasquatch Symposium written by now-"retired" Bigfooter, Darin Richardson. Yes, he is a "member" of what has been called by some "The Church of Autumn," a grouping containing BFers whose respect for the Squatch goes to the point of no longer wanting to "prove" it. We highly recommend that you subscribe to this newsletter, and probably to join the Church, too. No hu-man. It you that need worry. Anonymous, yer lucky he ain't gone an broke yer head, I guess.